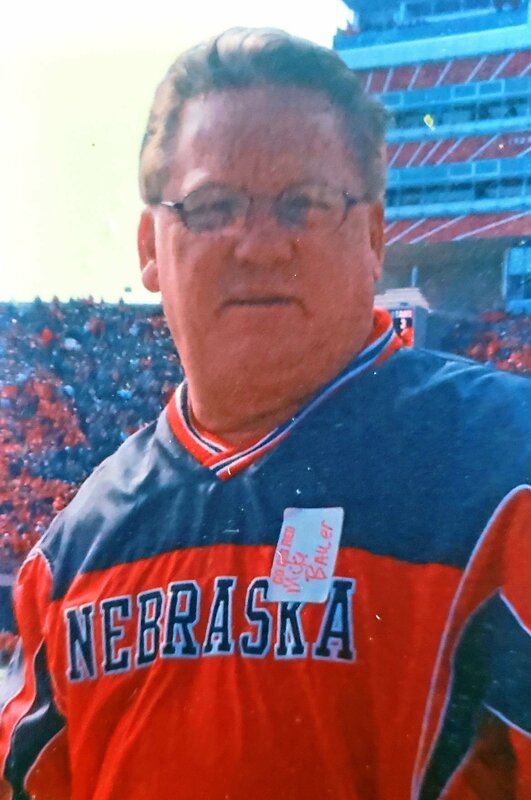 Michael L. Bauer, 63, of Lincoln, passed away February 11, 2019. Born October 9, 1955, to Bernice and Gene Bauer. Mike served in the US Navy. He enjoyed country music, fishing, hunting and his career in carpentry. He is survived by his son Justin (Lori) Bauer; daughter Amanda (Chris) McEntarffer; grandchildren, Jason, Zoe, Jacob; daughter in law Jaimy Bauer. He is preceded in death by his parents; son Mathew Bauer; brothers and sisters. Memorial service will be at 1 pm with family receiving friends at noon Friday, February 15, at Colonial Chapel Funeral Home. Memorials may be left to the family for later designation. Condolences may be left at lincolnccfh.com.